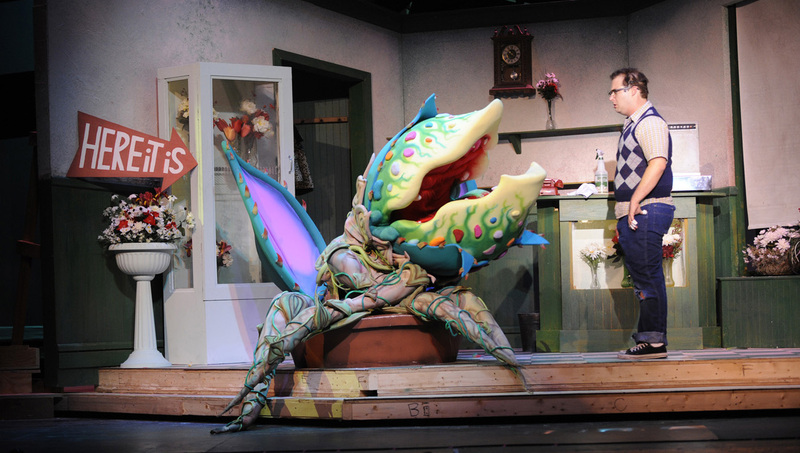 Monkey Boys Productions is proud to offer for rent the ONLY set of Audrey II puppets built by individuals directly involved with the 2003 Broadway show of Little Shop of Horrors and the subsequent 2004 National Tour. 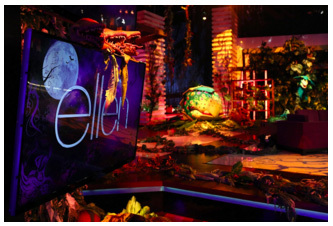 Our puppets have been seen across the country, from Ford’s Theatre in DC, to The Ellen DeGeneres Show in LA. 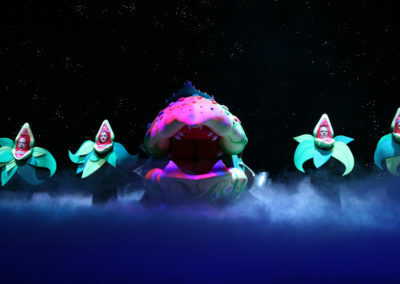 In addition to renting the Audrey II plants, Monkey Boys Productions also offers puppeteers and puppeteer training for the show. 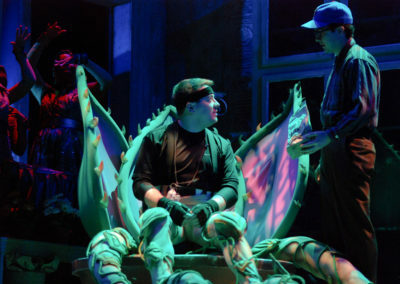 Thanks to the wonderful people over at Monkey Boys Productions, our set was able to come to life. Literally! 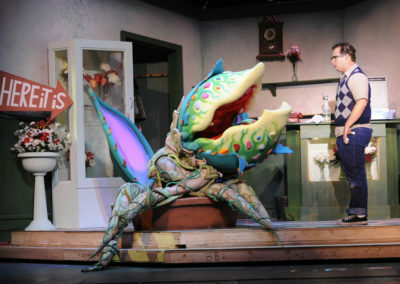 Audrey II and babies in Don’t Feed The Plant number. 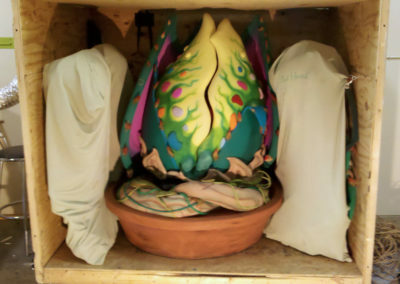 Performer inside large Audrey II. 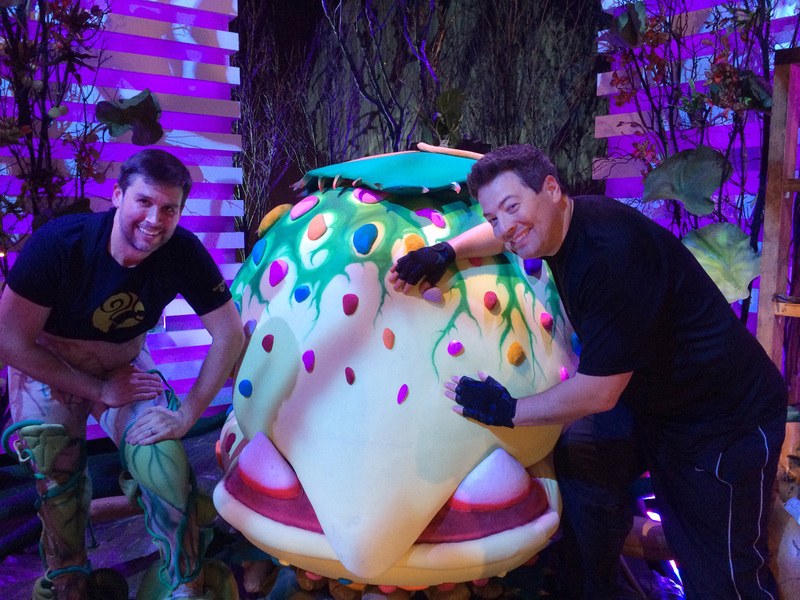 Michael and Marc with Audrey II. 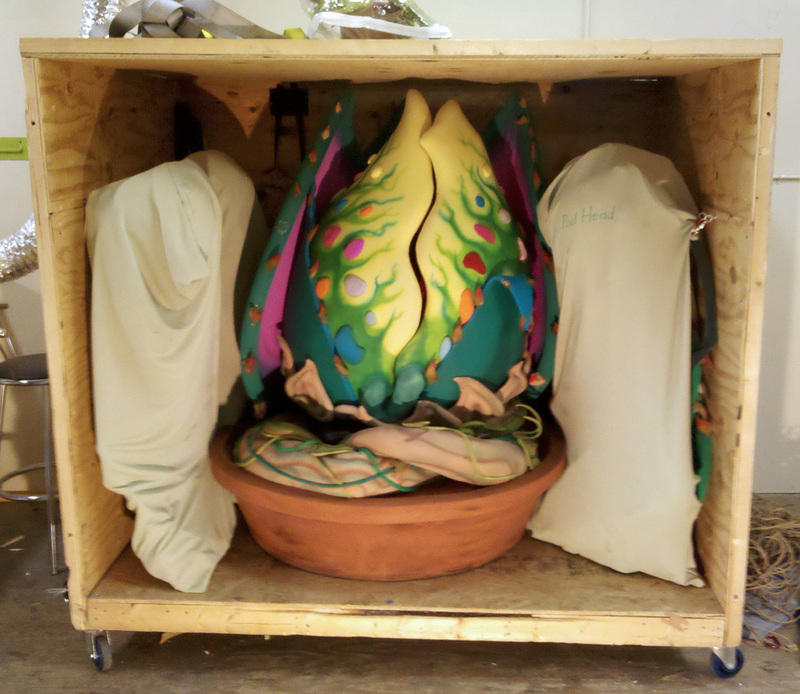 Audrey II in her shipping crate. 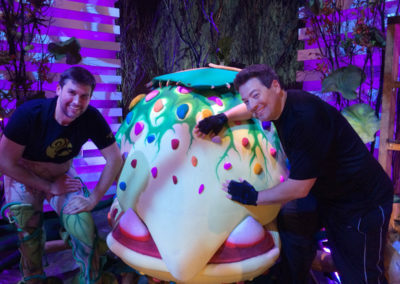 We bought our Audrey II to a special Halloween episode of the Ellen Degeneres Show.